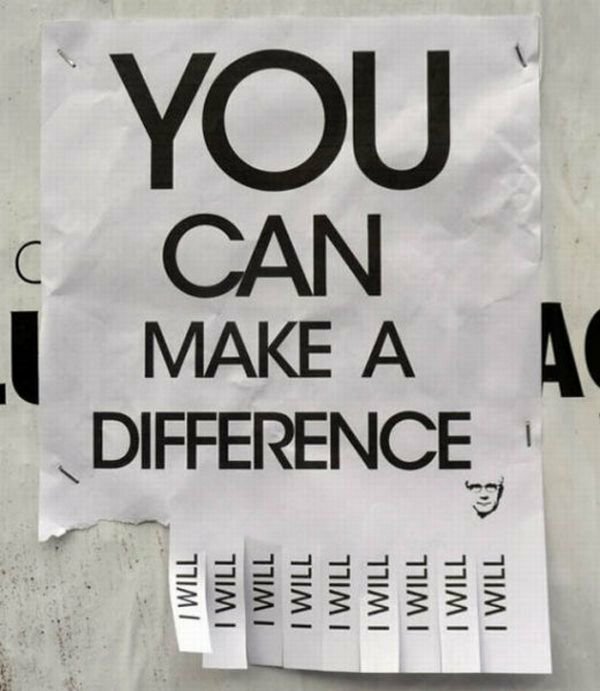 You Can Make a Difference – Will You? Recently, I found an interesting article on the impact that handicrafts can have a a way out for women whose families are stuck in the poverty cycle. Poverty Cycle: The set of factors or events by which poverty, once started, is likely to continue unless there is outside intervention. Many of these young women have dropped out of school in their teens and are required to be the breadwinners of their family, and handicrafts are their only source of income. This method of survival is usually directly attributed to the skills that have been passed down from older generations to the younger ones in the rural villages they come from. For some, this only results in a hand-to-mouth existence, and for others – they have taken their basic skills and expanded to a vast variety of products. The skills that are passed down to younger generations are essential because they help keep the traditional culture alive and help create a source of livelyhood for women with few technical skills. Microfinance is the key concept that helps such young entrepreneurs go from a hand-to-mouth existence set up and thrive. For more information and to view the article, click here. We’ve added some exciting pieces to our collection! Shopanthropic’s latest eco-friendly collection of journals, cushion covers, stoles, and bags are creations of the individual artisan cooperatives from various parts of India. Our eco-friendly journals are made by a cooperative called Eco Friendly Papers in the state of Rajasthan, India. The paper used in this product has been created with pulp made by recycled scraps of waste textile collected from the textile industries, making it 100% tree-free. Also, the cover of this journal is made of cruelty-free leather (leather that comes from animals that died naturally). Cotton cushion covers in our Home collection are made from locally sourced, locally grown natural cotton by artisans from the desert region of North Western India. With their creativity and imagination these artisans made home decor products by stitching together odds and ends from the textile industry and by using natural dyes & traditional wood block printing. The yoga bag in our Bag collection is made by artisans from a cooperative in Western India. This region has very little agricultural opportunity; therefore, many people make handicrafts as a source of alternative income. Our hand-embroidered clutches are made by women artisans from a cooperative in the Kutch region of India that was affected by a massive earthquake in the past and these artisans are generating income by making hand-embroidered products and rebuilding their community & their families. Also our jute bags are made following fair trade practices by artisans in Southern India. Our cotton stoles are made by a handicraft enterprise in the state of Rajasthan, India that is supporting women artisans of the region. With the support of the artisan cooperatives, these artisans are getting fair wages, safe working environment, opportunities to grow, and are having a dignified life. By purchasing these products you are connecting with thousands of artisans across India, supporting them and their communities, preserving the environment, and also empowering women since most of these artisans are women. I found an interesting article in an Indian newspaper a few days ago about women and entrepreneurship via handicrafts. The Department of Handicrafts in Kashmir organized an awareness camp in a local village, which included educating women from isolated parts of the region on how they can turn their skills into a sustainable source of income. The governments wants to ensure that this form of entrepreneurship will have the maximum social impact through micro credit loans that are provided to each entrepreneur individually, a managerial subsidy if they work collectively as a cooperative society or cluster, and through education. 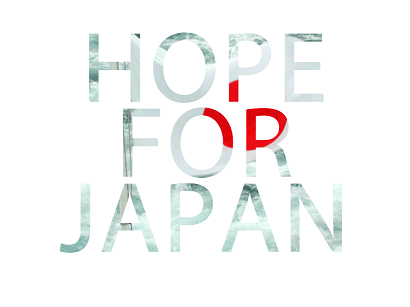 Our hearts go out to those who have suffered from the tragic events in Northern Japan on March 11th , 2011. It is amazing to see the outpouring of support, hope and prayers for the people who have suffered as a result of the earthquake and tsunami that took place. May people around the world continue to support and aid those that have been affected in their time of need. This is the100th year of International Women’s Day! March 8th is International Women’s Day – ‘a global day celebrating the economic, political and social achievements of women past, present and future’. The first celebration was held in 1911 – in honour of the work of the suffragettes, who fought for women’s rights to vote. The fought for something that we now consider a basic concept of humanity – women are people too. In 2011, this is not an issue anymore – for the most part. Even in some of the most isolated and underdeveloped parts of our world, women are gaining more power and becoming more self-sufficient through economic and social development. But there is still much more to be done. This day is a chance to address the issue of discrimination against women that is still prevalent. To address the issues of helping women around the world receive better education opportunities, address violence against women and help ways to make these women more independent. This is our goal – many of the artisans we work with are women from some of the most deprived and disadvantaged communities. They have very little opportunities for self development and growth and in most cases, their work and their identity both remain uncounted or undercounted and unseen. We give these women a stage to share their stories, an ability to grow and the opportunity to better their lives and their communities. A chance to help them become more self-sufficient, while improving their communities, and indirectly the lives of other women in those communities. So we are proud to be part of this movement that has been continuing for 100 years. To learn more about some of these artisans, click here. On Thursday March 3rd 2011, I got a chance to experiance TedXWaterloo – an amazing event that was designed to expose people to new ideas, new connections and the uncharted. While the topics of the talks ranged from space medicine research, to new forms of musical genius, to full body immersive virtual reality and so much more, the theme was ever-present. Personally – not only was the concept inspirational but it also exposed me to some amazing people and organizations in the community, and around the world, who came out to the event. The uncharted – the uncharted is a course many of our artisans take – when they choose to explore the possibility of economic development through their handicrafts. Can their age-old tradition or local source of pride become something bigger for them? A glimmer of hope to a more sustainable future? The uncharted – the uncharted is a course many of the organizations and charities we work with – who are trying to change the world though unconventional means. The uncharted – we are excited to continue pursuing this as we venture further into the world of sustainable fashion and social entrepreneurship. In the meantime, thank you for the amazing experience TedXWaterloo! Stay tuned and remember: subscribe to our blog and follow us on twitter!